April is an unusual time of year and totally dependent on the British weather. Where we have a good spell, early crops thrive but as we are experiencing poor weather English produce has fallen behind. 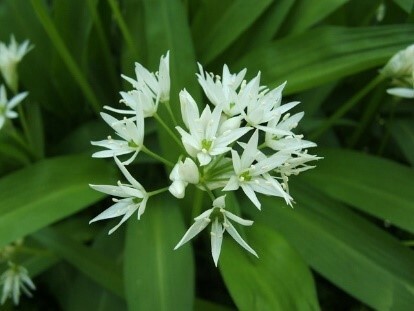 However, with Spring in the air it won’t take much for the wild garlic and early asparagus to push through and start the good times ahead. South African plums are still excellent but leave peaches and nectarines alone. Spanish citrus is still good but make the most of the quality lemons and nardicots as they will end shortly. Spanish strawberries are still good value. Dutch and early English varieties are around the corner. Berries are still good value again from Spain. Yorkshire forced rhubarb is edging out but is being replaced by English outdoor field crops. 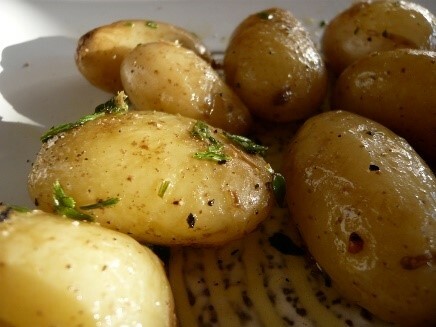 Jersey Royals are now imminent along with Cornish jazzy mids to enhance the plate. Red and green kales are looking great with nice Italian Romanesco, Italian peas and broad beans arriving. Cavelo Nero is now from the continent and looking good and local purple sprouting although looking superb is more sporadic hence the high price. 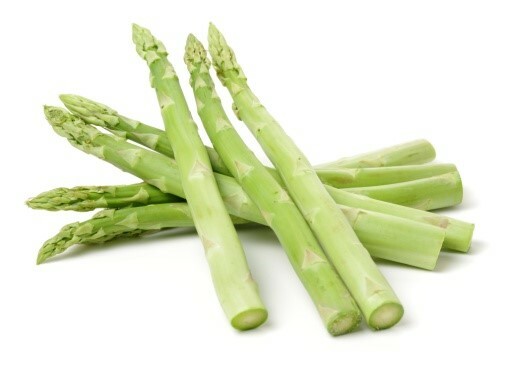 Early Wye Valley Asparagus is coming through but at a high price however as the month progresses and weather permitting supplies will pick up pace and prices will drop. Traditionally outdoor asparagus begins on April 23rd which coincides with St Georges day. Cornish cauliflower is short due to poor temperatures but French cauliflower as a result is holding its price. English chantenay carrots, new season piccolo parsnips and leafy celeriac will all be good for the month along with top quality leeks. Again, as temperatures rise prices should ease. Spanish produce to include aubergines, cucumbers, all varieties of tomatoes, cos, little gems and lettuce varieties are all good but as the month goes on Dutch new season produce comes into force. Please visit our website for our full product range at www.rowlandsltd.co.uk or contact our Customer Services representatives on 01743 462244 for our Special Offers.